Orchestra of the Antipodes is Pinchgut Opera’s flagship orchestra and has played in every production since Orfeo in 2004. This year celebrates its 15th year and, with Artaserse, its 20th Pinchgut production. 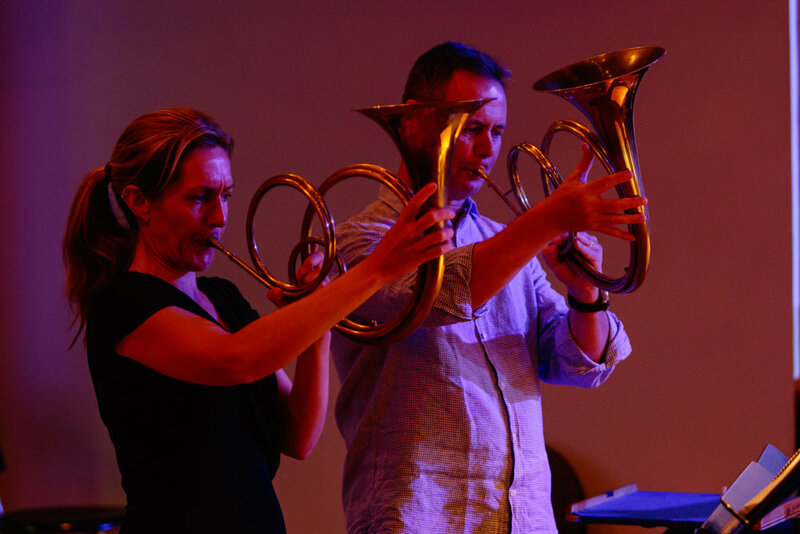 Founded by Antony Walker and Alison Johnston, the Orchestra of the Antipodes is renowned for its virtuosity, precision, sensitivity, and attention to lyrical beauty. Erin Helyard conducts the Orchestra of the Antipodes from the keyboard and its members perform on period instruments. The orchestra is passionate in its attention to historically-informed performance practice. The Orchestra’s debut CD and DVD, Handel’s Messiah, drew widespread critical acclaim; a subsequent disc of Bach Arias and Duets with Sara Macliver and Sally-Anne Russell quickly became a best seller, and was nominated for an ARIA Award in 2004. The Orchestra’s most recent releases on the ABC Classics label are the complete Brandenburg Concertos (nominated for an ARIA Award in 2012), Mozart’s Requiem, Magniﬁcat with Emma Kirkby, and a disc of Baroque choruses performed with Cantillation, Hallelujah!Gluck’s Iphigénie en Tauride, Grétry’s L’Amant jaloux, Cavalli’s Giasone, Salieri’s The Chimney Sweep, Vivaldi’s Griseldaand Bajazet, Rameau’s Castor and Pollux and Haydn’s L’anima del ﬁlosofo are available on Pinchgut LIVE. Past performance highlights have included Haydn’s Isola disabitata with the Royal Opera House Covent Garden, Handel’s Orlando for Hobart Baroque, Dido and Aeneas and Acis and Galatea for Opera Australia, and a recital for the World Harp Congress with Andrew Lawrence King. 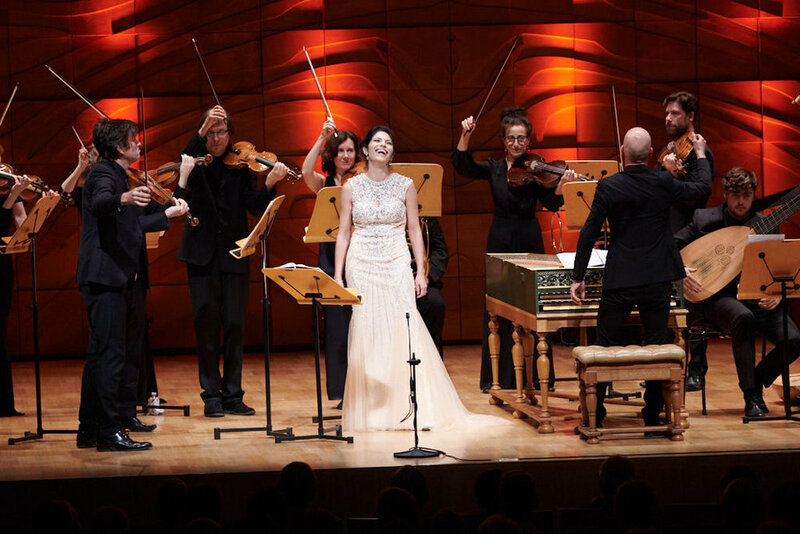 In 2015 Orchestra of the Antipodes played for the inaugural Brisbane Baroque in award-winning performances of Handel’s Faramondo, Purcell’s Dido and Aeneas and Bach’s Coffee Cantata; in 2016 the orchestra returned to Brisbane Baroque for Handel’s Agrippina and Purcell’s King Arthur (with Miriam Margolyes). Both Faramondo and Agrippina won Helpmann Awards for Best Opera in their respective years. Other engagements include Monteverdi’s Vespers of the Blessed Virgin with St Mary’s Cathedral Choir and The Song Company, Handel’s Dixit Dominus with Sydney Chamber Choir, and Christmas concerts at St Mary’s Cathedral. 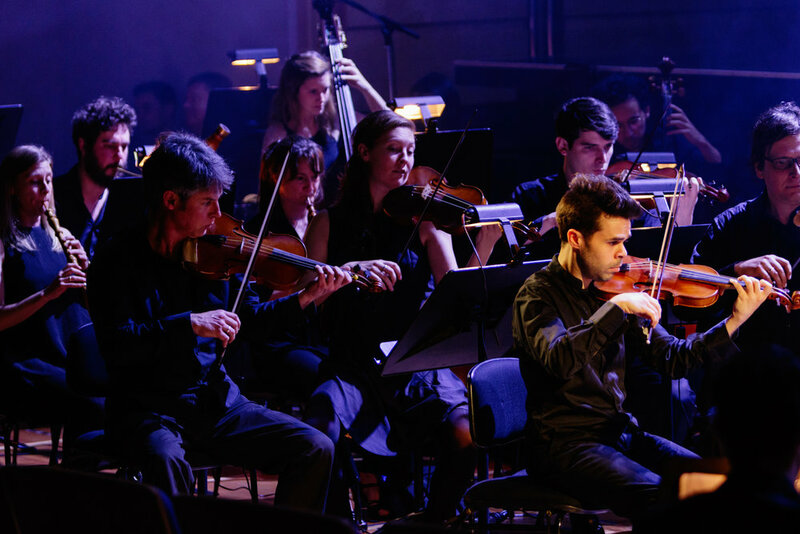 Orchestra of the Antipodes now performs exclusively for Pinchgut in their mainstage opera and concert series.